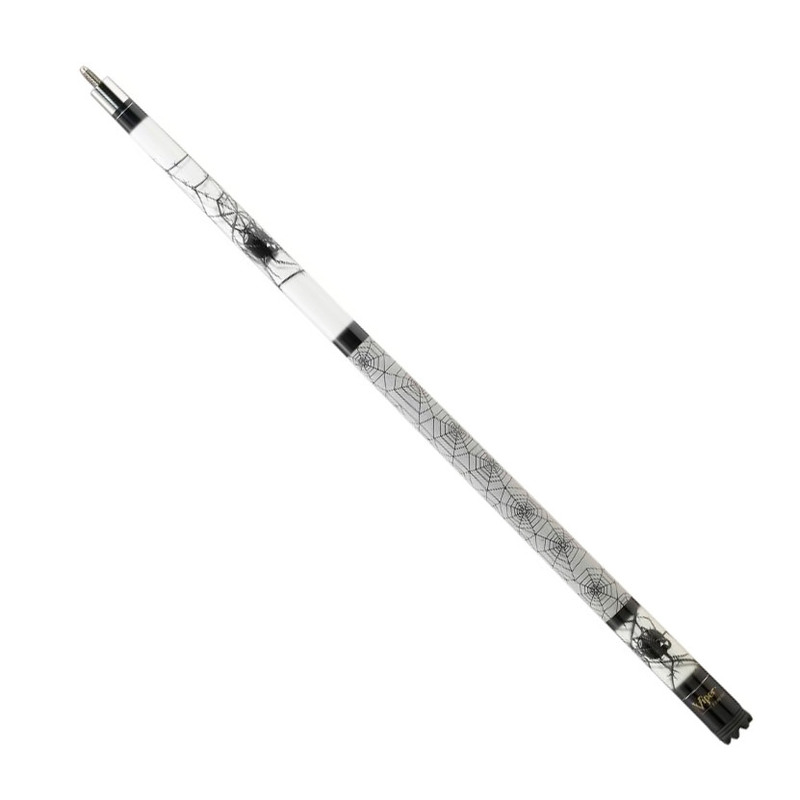 The Viper Revolution Pool Cue provides a tension free stroke. It was constructed with the players in mind. The felt is fused with silicone, which gives it a tight, comfortable grip. This two piece cue features the finest Canadian Maple, stainless steel joints, and original artwork. This is a premiere pool cue for the modern player.